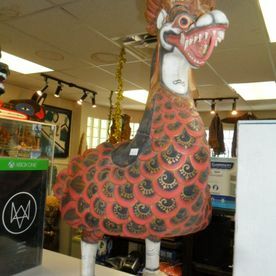 Fine Collectibles for Everyone in Chilliwack! If you’re looking to treat your loved ones with antique pieces or planning to buy movie props for your man cave, visit Main Jewellery & Loans! 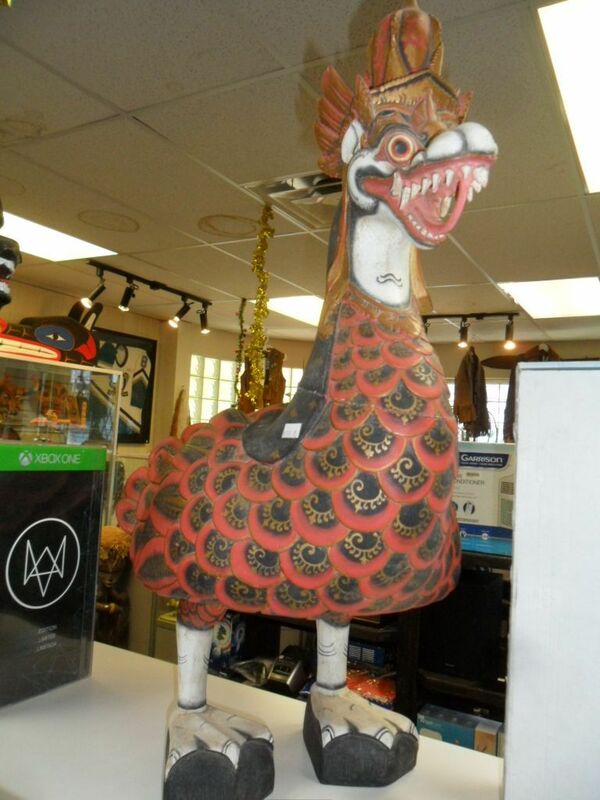 We buy and sell a diverse collection of fine collectibles at our Chilliwack store.